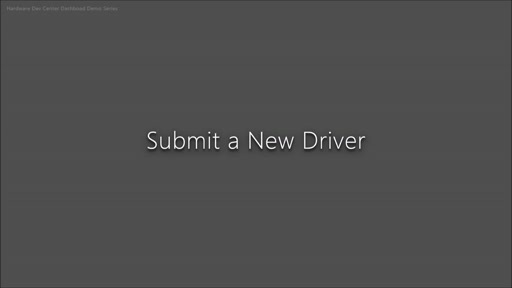 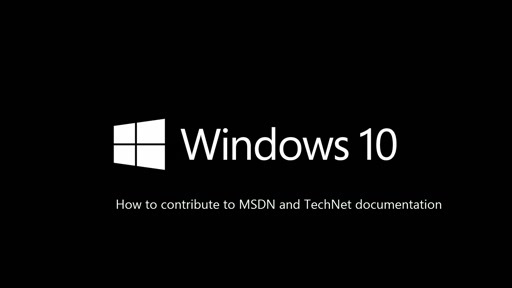 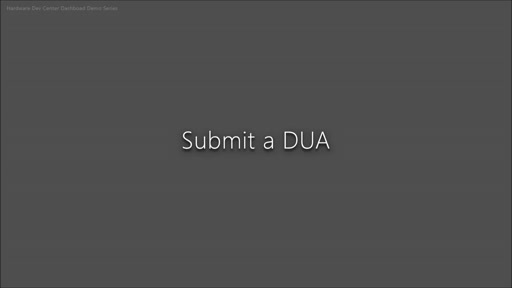 Once your driver is ready to share with your business partners, you can send it to them via Dev Center. 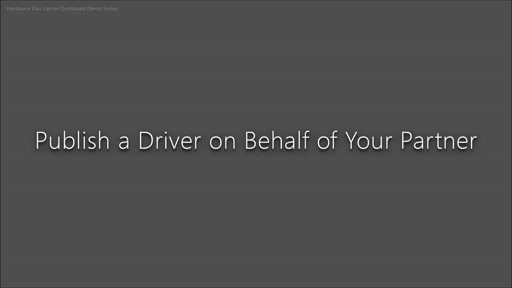 In this video, we'll share a driver and see what permissions the receiver is granted, what their experience is, and what actions they have available to them. 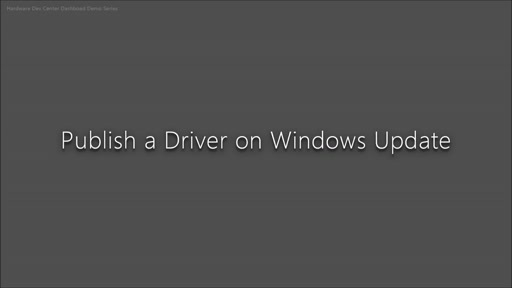 In addition, we'll see how Dev Center notifies each party of changes.